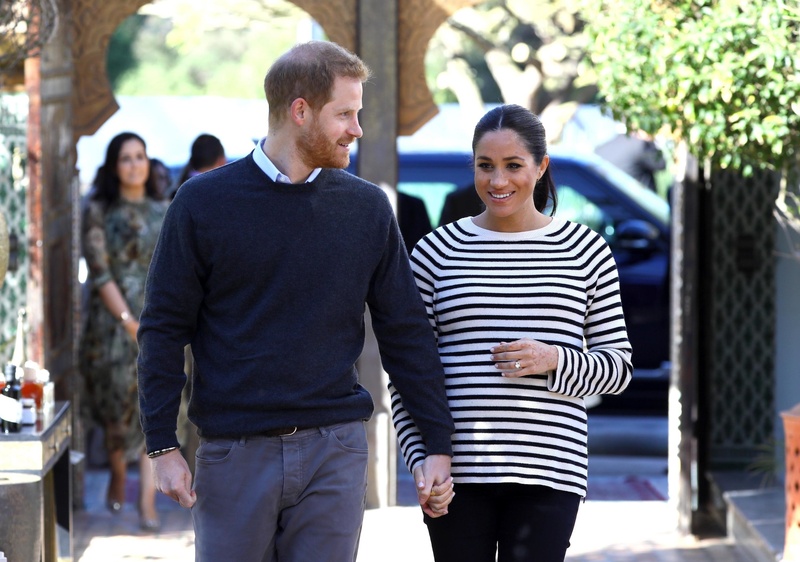 It seems the bookies in Britain have a favorite when it comes to potential baby names for the Duke and Duchess of Sussex (and if we're honest, it's our favorite, too). Despite recent speculation that 'Victoria' will be the pick, 'Diana' remains in the top spot with 6/1 odds at UK betting site Ladbrokes. We're not entirely sure what that means other than that bettors in the U.K. seem confident that Prince Harry's child will be named after his late mother. As much as we would love to see that, we're not as confident as the punters at Ladbrokes. After all, Princess Charlotte's full name is Charlotte Elizabeth Diana, so would Harry and Meghan want to use the name as well? Only time will tell. Albert (which was the frontrunner back when everyone was guessing what Prince Louis' name would be) is sitting at 12/1 odds, as are Alice and Phillip. Arthur, Elizabeth, James and Mary are sitting at 16/1 odds, and Alexander and Alexandra are tied for the tenth spot with 20/1 odds as of this writing.